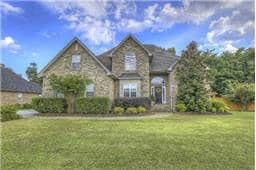 Average home prices in Murfreesboro Savannah Ridge range from $240,000 – $379,000. There are 330 homes in the subdivision with 12 vacant lots. Square footage is between 2000 sf – 3400 sf with a year built range from 1996-Current.  3-5 Bedrooms, 2-3 Baths, 2 Car Garages with a brick exterior finish. From I-24, take exit 81A / 231s, 5 miles turn Left on Savannah Ridge. Nearby attraction’s include Indian Hills Golf Course and Barfield Park both within just 2 miles.